The brand new Fiat 500L has just been launched and is here with a NIL advance payment! The Fiat 500 has grown up to become the Fiat 500L. The Fiat 500L still has the sane great personality of the 500 but with a few centimetres extra. In fact, its design extends over a length of 415cm, a width of 178 cm and 166 cm in height to offer all the interior comfort of a bigger car with the practicality of a city car. With it's 400 litre boot, the Fiat 500L can comfortably carry 5+ passengers + 5 roller suitcases so you can enjoy any experience with your friends and family. 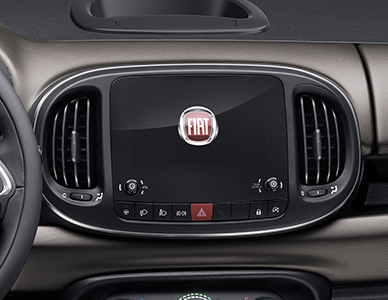 The beating heart of the 500L is made up of three innovative low emission engines. In addition to the 1.4 95bhp petrol engine and the revolutionary 0.9 TwinAir the Fiat 500L offers a 1.3 Multi-Jet diesel engine. Safety is of the highest standard on the Fiat 500L as it comes equipped with the most advanced avtive safet features such as SMART airbags, ABS, EBD, ESC that integrates ASR/MSR and hill holder to help you start up hill. 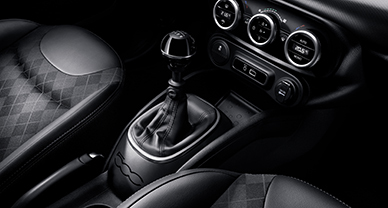 The Fiat 500L is also available with cruise control to keep the speed constant and under control. The Fiat 500l is nevertheless a big 500, and still carries the same unique personality and style. There is also much to choose from with its eleven body colours, three roof colours and dashboards. Have you got enough luggage to fill it? 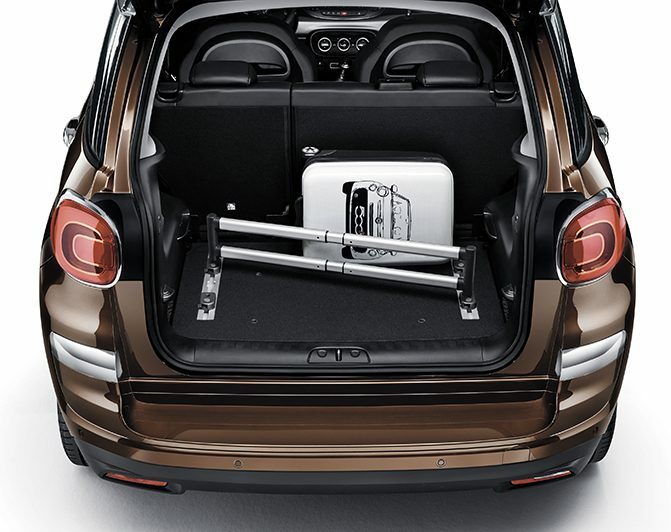 The 500L's boot doesn't do compromise: with its 455 litres of load space, it has all the room you and your family need to take everything you want with you. What's more, with the Cargo Magic Space removable boot floor, you can partition the space up the way you want it. And with the back seats down, you get up to 1480 litres of boot space. Designed to make it easier than ever to keep an eye on your speed without distracting you from the road. 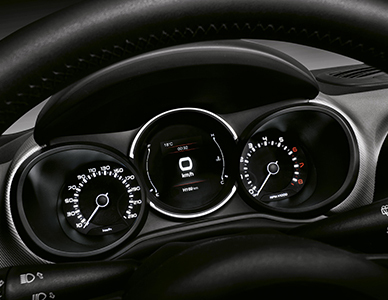 The restyled colour TFT cluster is surrounded by new indicators with numbers and raised notches on the base. Classical music, pop, a bit of heavy metal or how about an audio book? Whatever your tastes, you'll be happy with the new Uconnect™ 7” HD LIVE touchscreen system. And for the most sophisticated users, there's the Beats system. There's just one problem though. Getting everyone to agree on what to listen to! 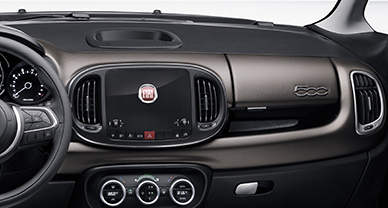 OK, family comes first, but when you go out with your friends, treat them to the elegance of the 500L Urban. There's a new covering for the dashboard, now featuring a chrome 500 logo. The 500L Urban is set to astonish you with its space and versatility, but it's the new details that really give it its best. The newly designed steering-wheel features a new control layout. The gearshift has been raised to improve ergonomics and there's now a 500 logo to enhance the styling.